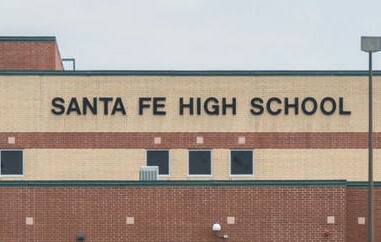 A second family in Santa Fe is joining in a wrongful death lawsuit against the parents of the alleged shooter. 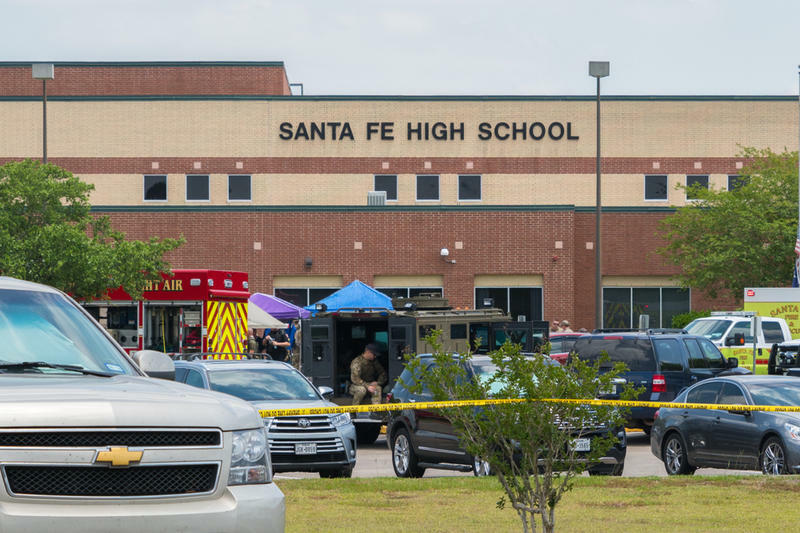 Santa Fe High School freshman Aaron McLeod, died during the shooting last month that left 10 dead and 13 injured. They’re claiming the alleged shooter was allowed unsupervised access to his parent’s firearms.